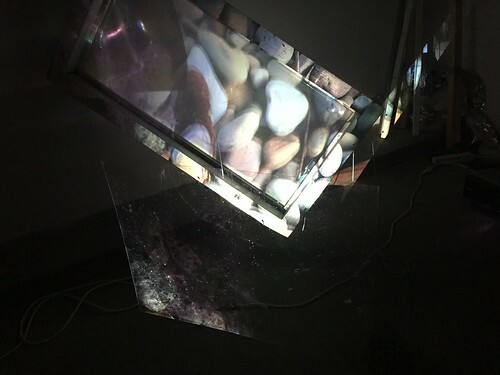 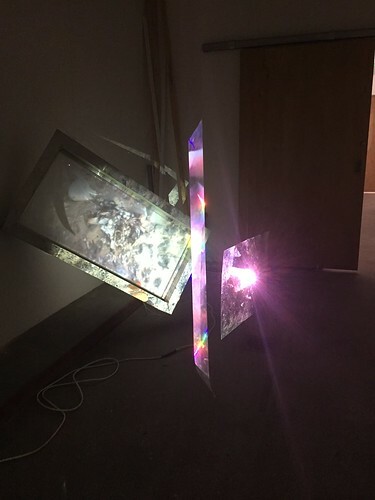 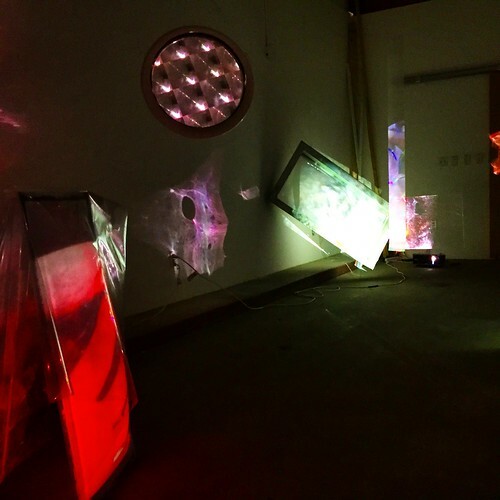 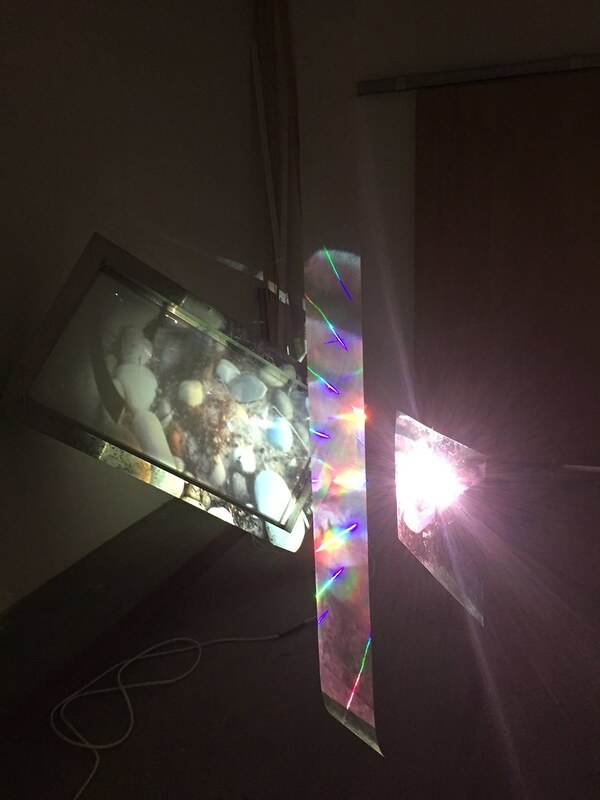 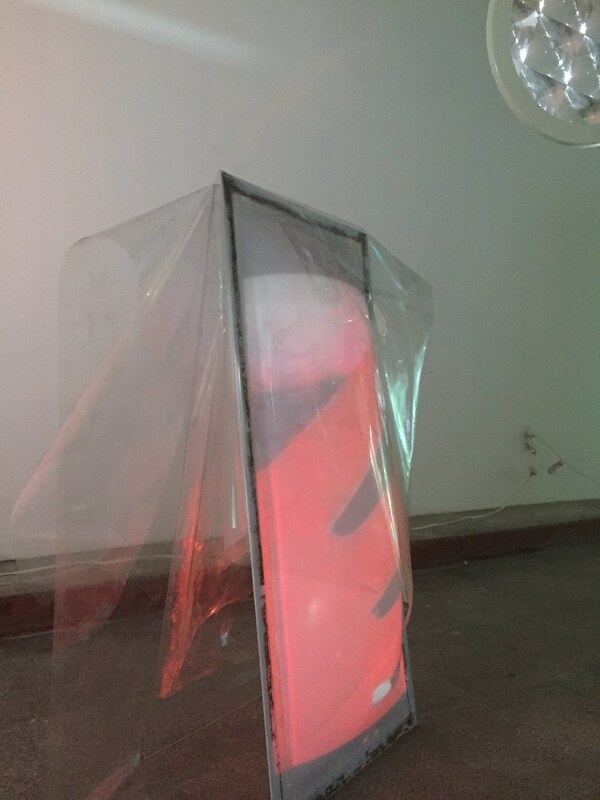 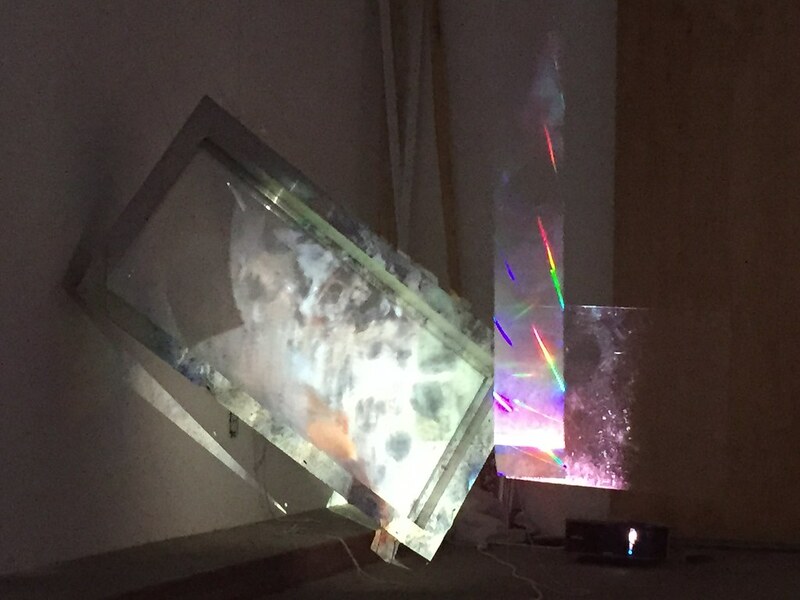 Clusterf#ck is a four channel video and sculpture site specific installation. 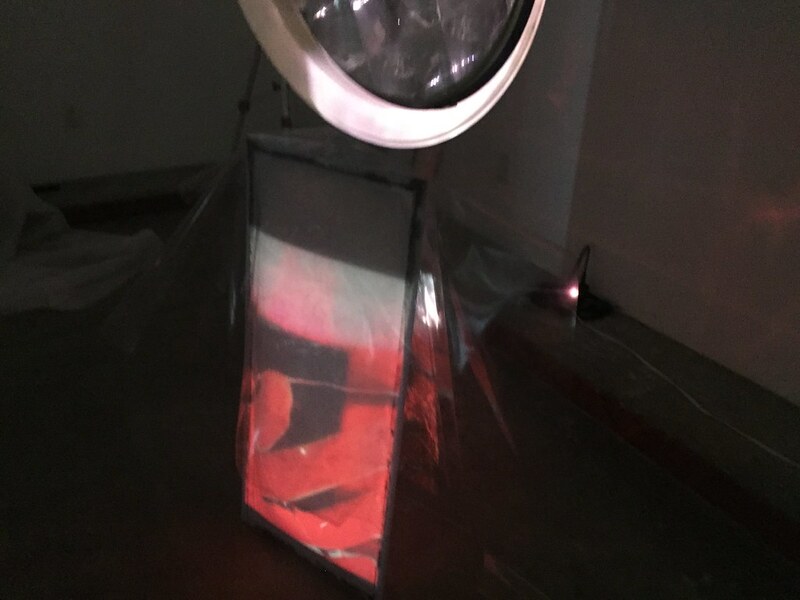 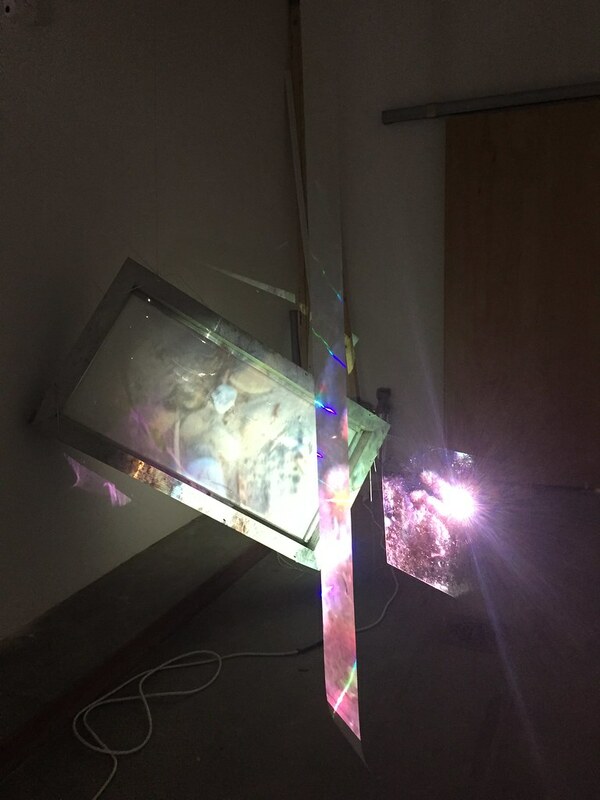 Started in 2015 Clusterf#ck has been installed at the Red Barn Project Space at UCSB and at Orange County Center for Contemporary Art. 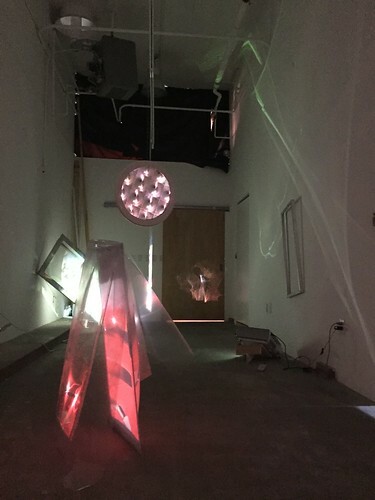 Both iterations responded to the space as the work is created onsite. 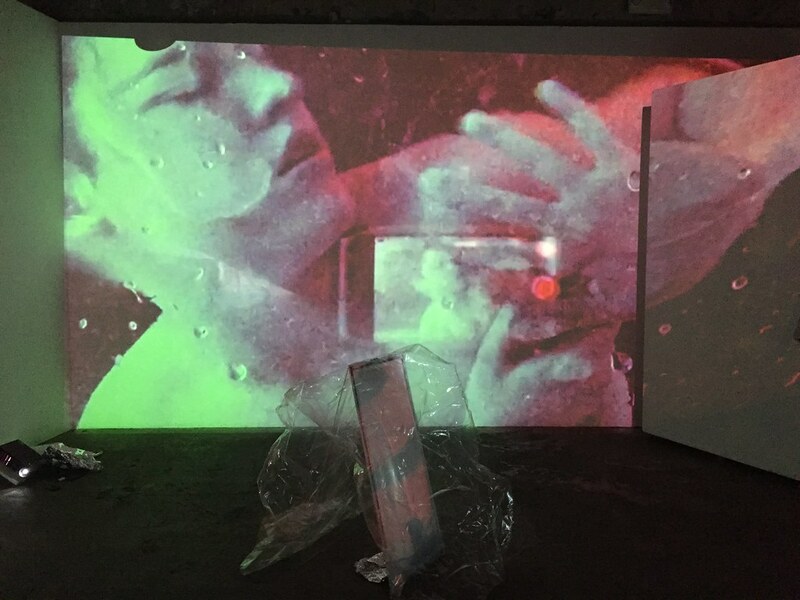 My work explores how touch and intimacy can withstand distance as I long for sensuality and feel its absence in our mediated existence. Four channel video and sculpture installation, Clusterf#ck comments on the lure of the smartphone. It is the way most of us try and connect with others who are absent. Does that take away from our actual experience of the world around us? 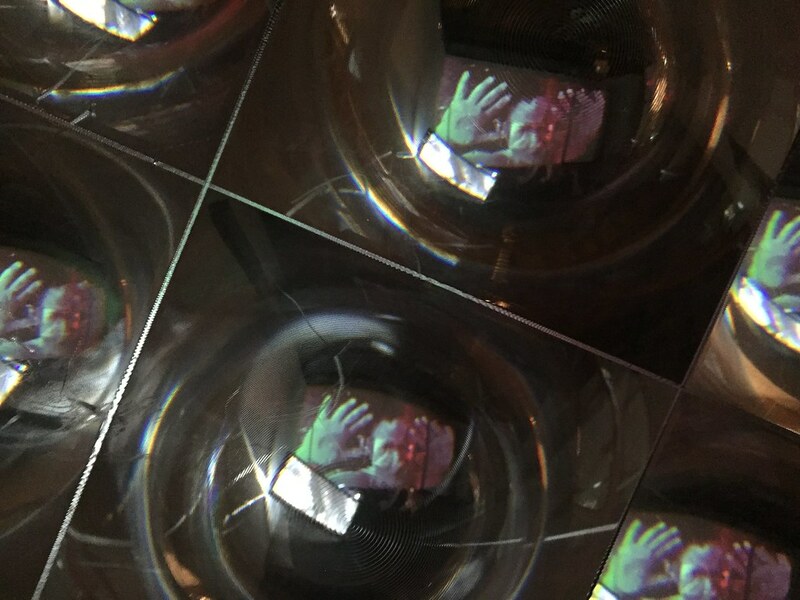 Videos were all recorded with a smartphone, the largest video is a closeup view of a woman underwater as she tries to push through the clear boundary while the reflection of a smart phone is visible in the video. 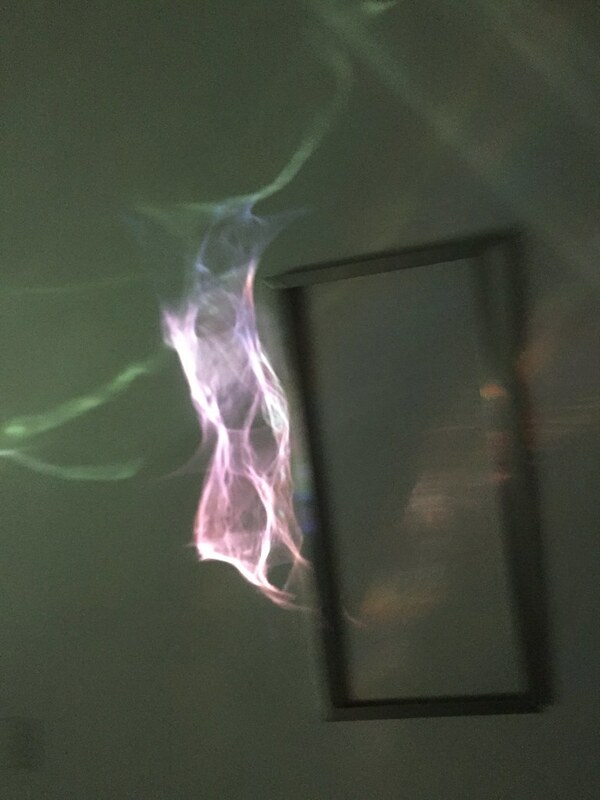 Longing for a physical connection and trying to break the invisible barrier created out of distance. 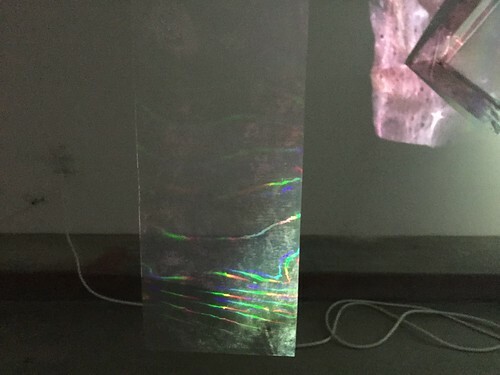 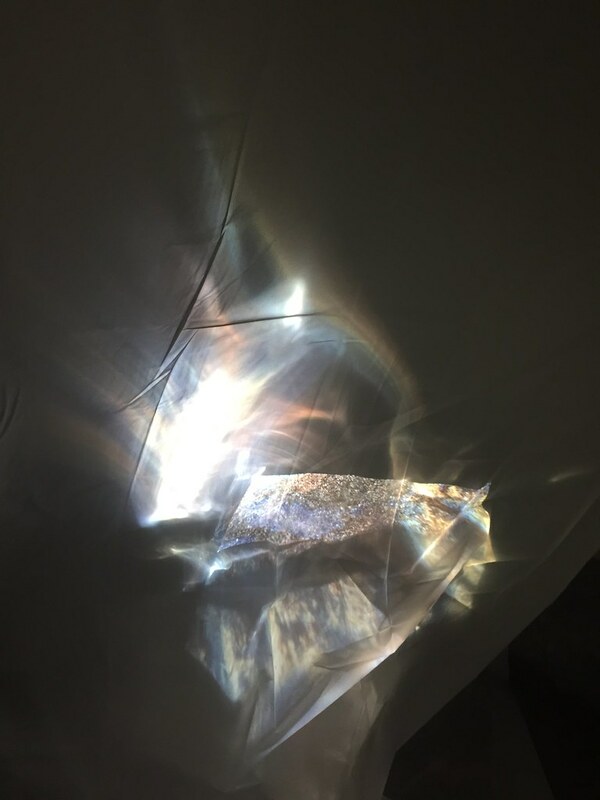 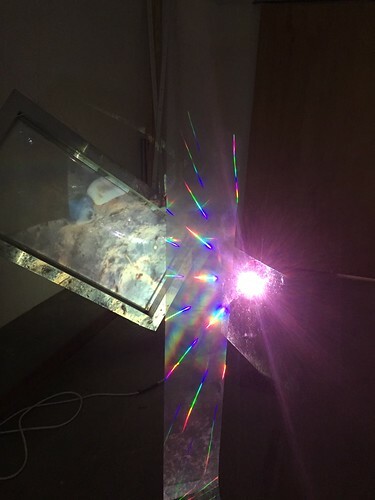 Multiple refractions fill the space and try in vain to create a tangible connection. 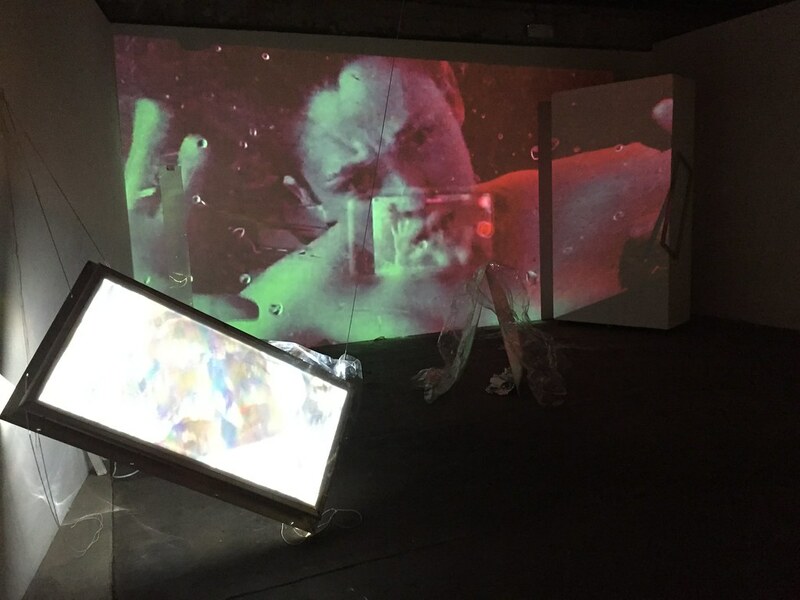 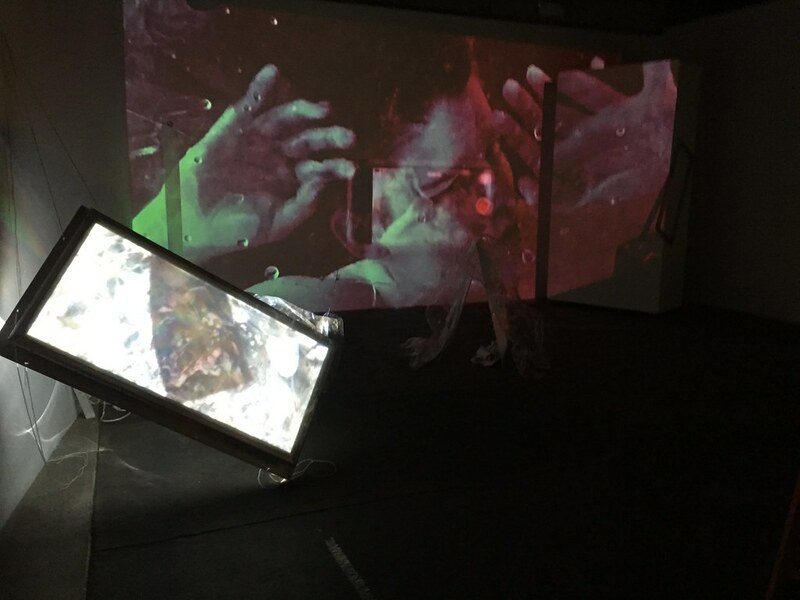 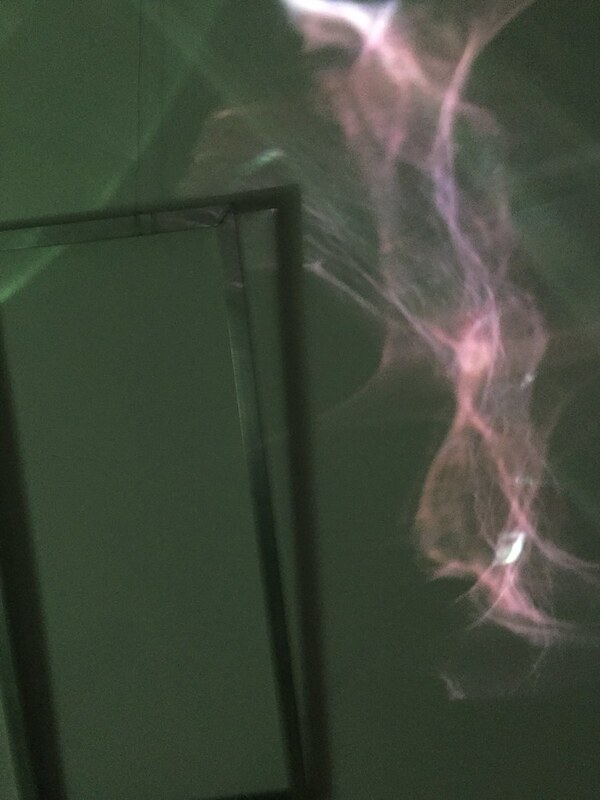 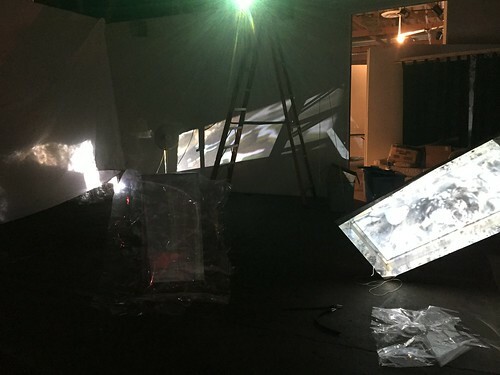 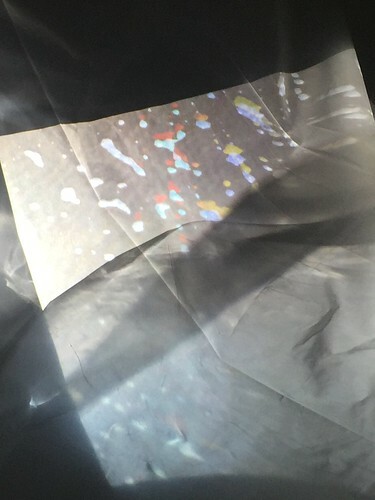 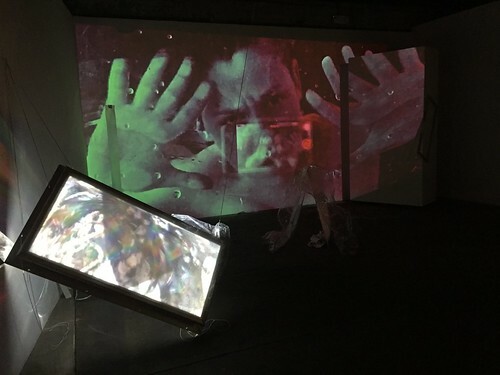 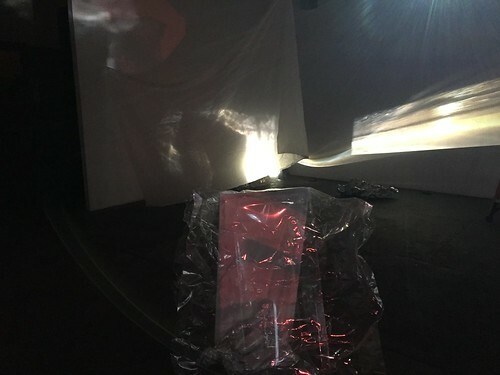 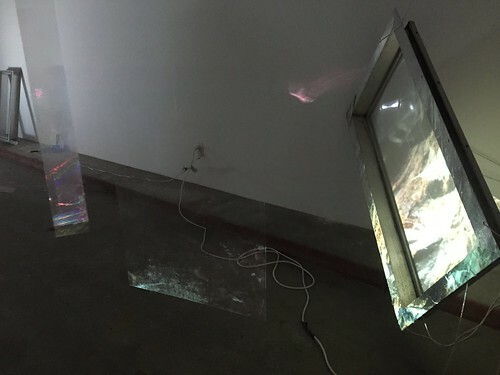 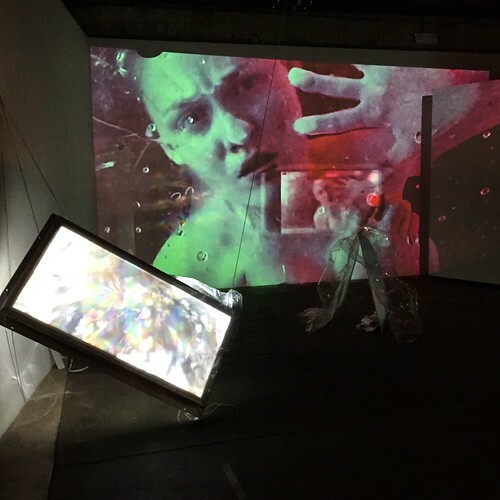 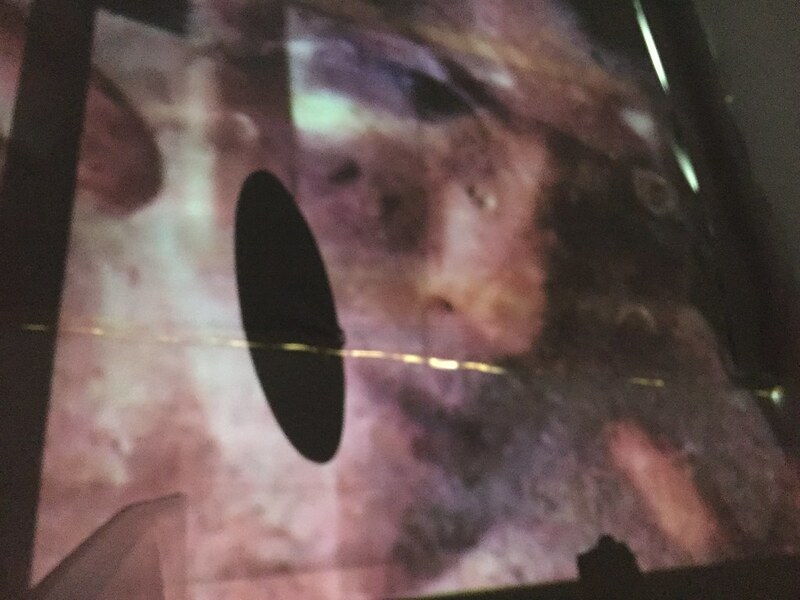 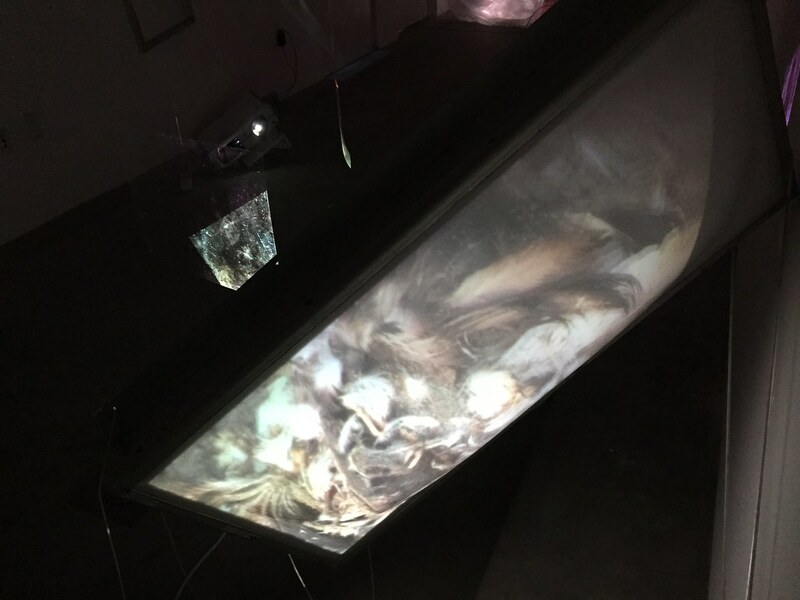 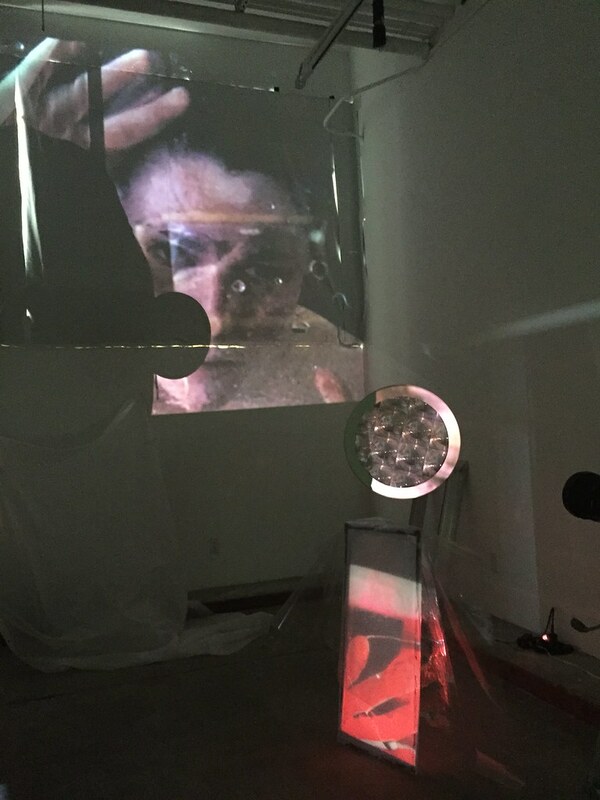 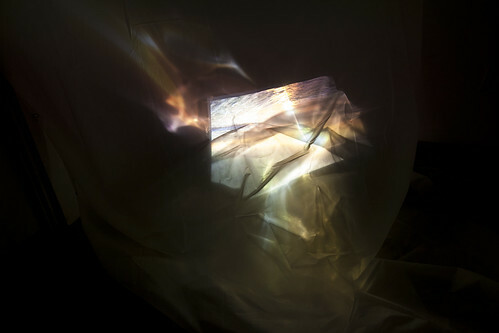 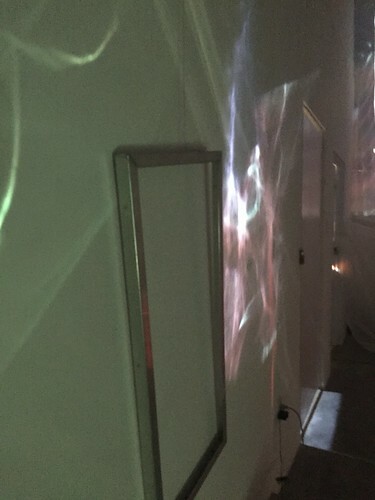 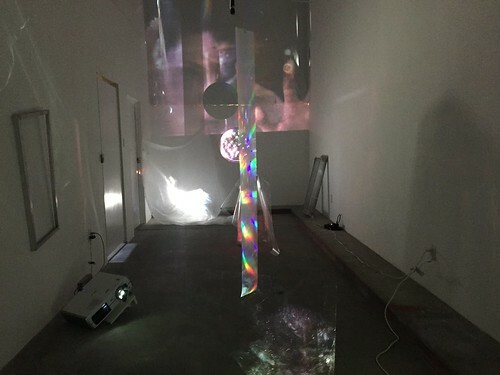 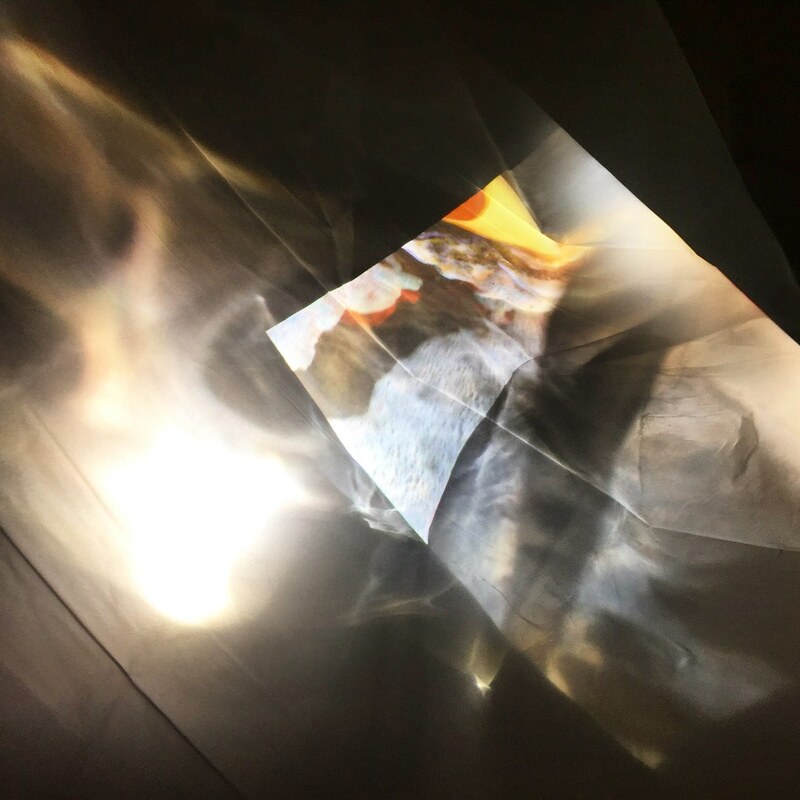 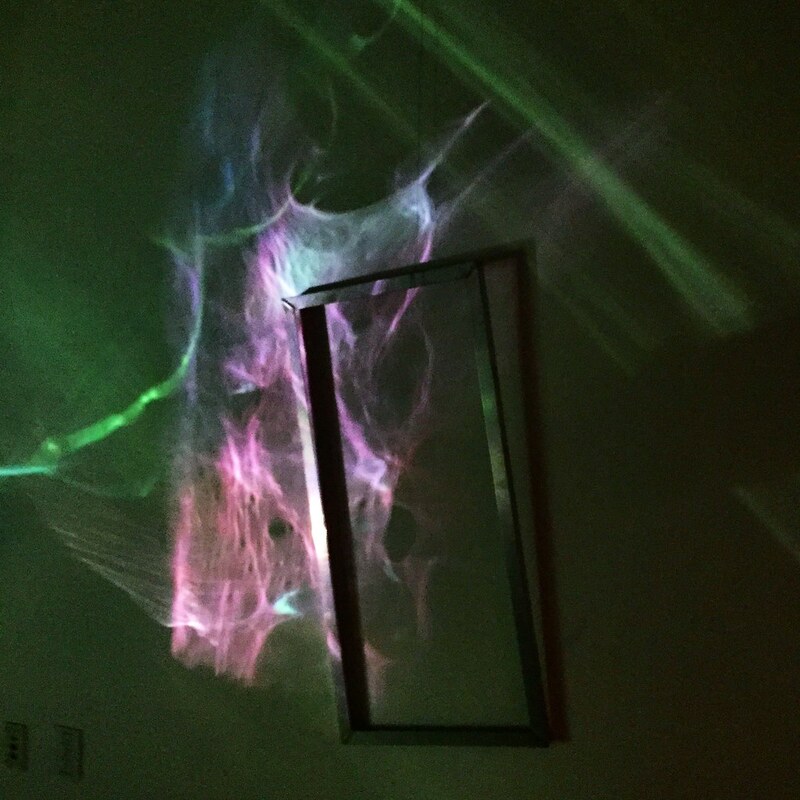 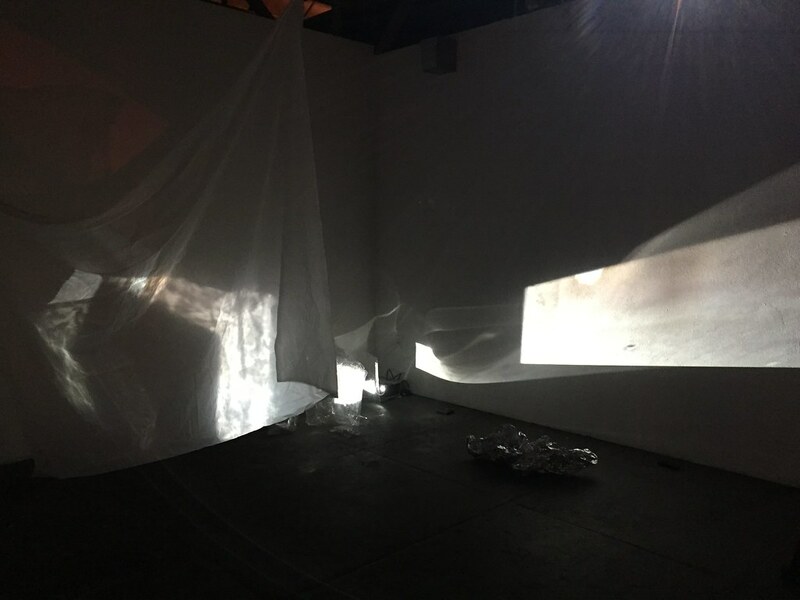 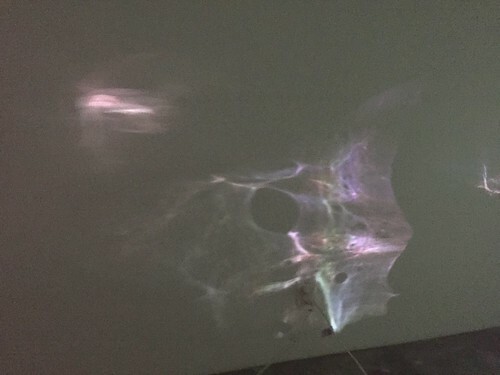 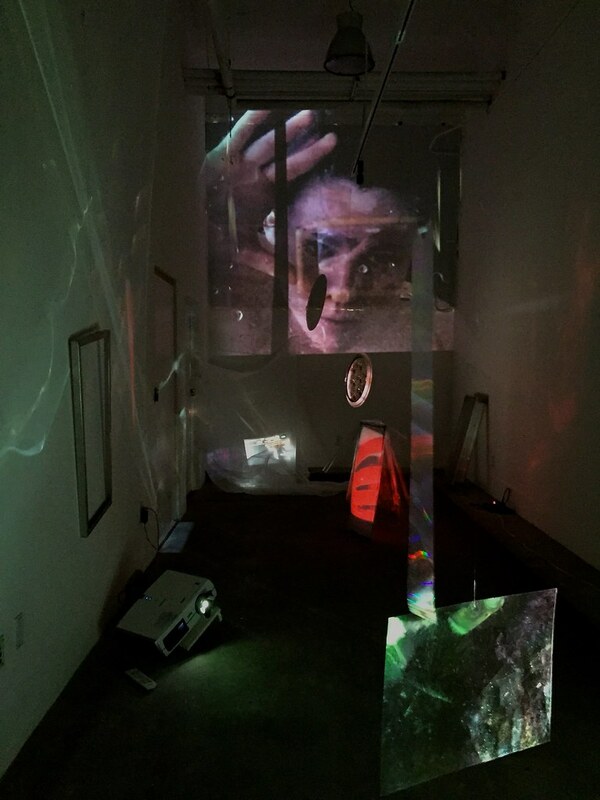 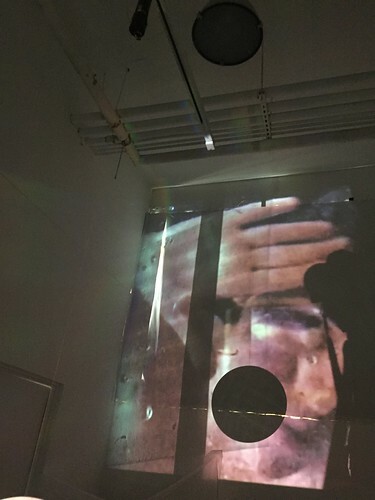 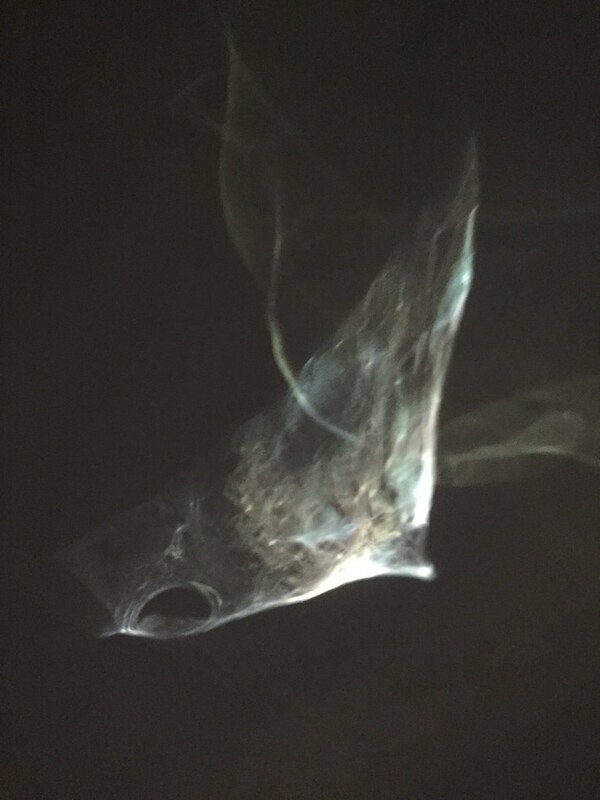 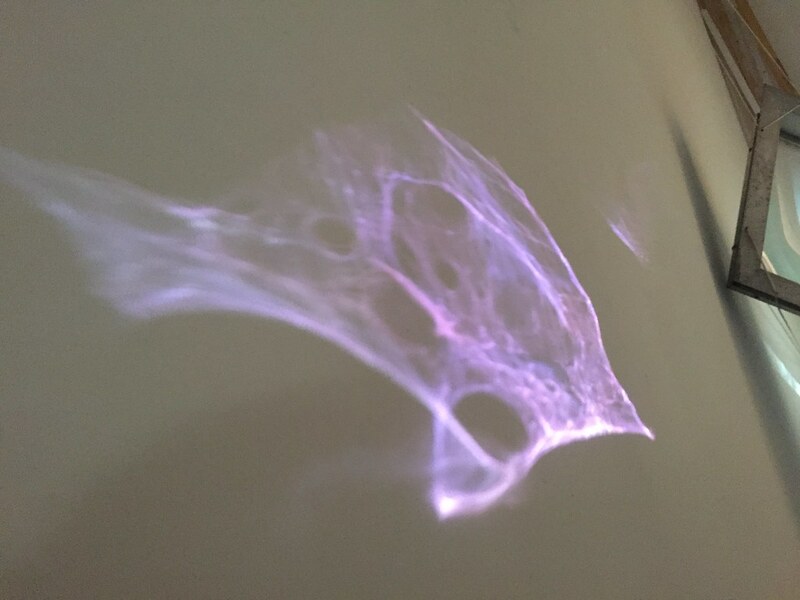 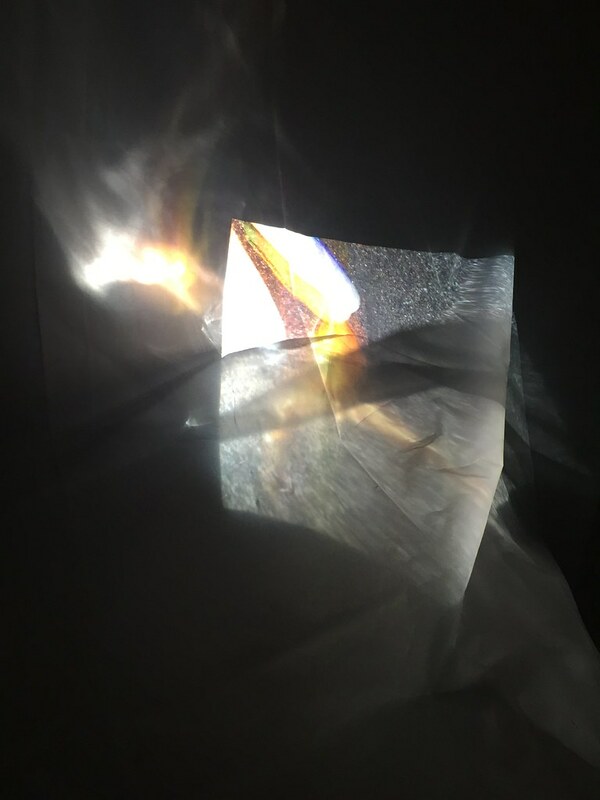 Throughout the space are smaller projections commenting on isolated existence one of loneliness, longing, and disconnection.